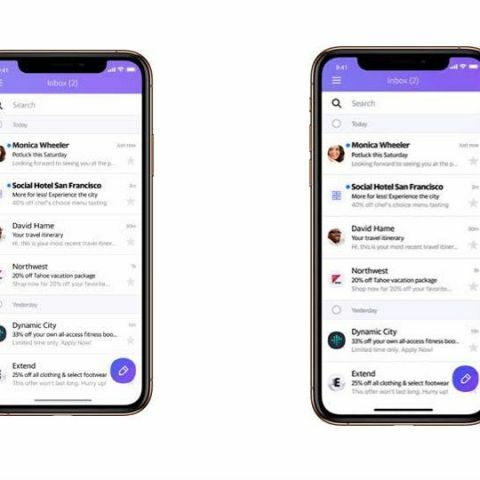 Yahoo says that the two new features: Reminders and Unsubscribe, will bring more organisation and less clutter, offering a more seamless mailing experience for users worldwide. Yahoo Mail has brought two new features for its users: Reminders and Unsubscribe. Oath-owned Yahoo says that these two new features will bring more organisation and less clutter, offering a more seamless mailing experience for its across the globe. Now, users can set reminders or unsubscribe to spam emails, directly from their inbox.